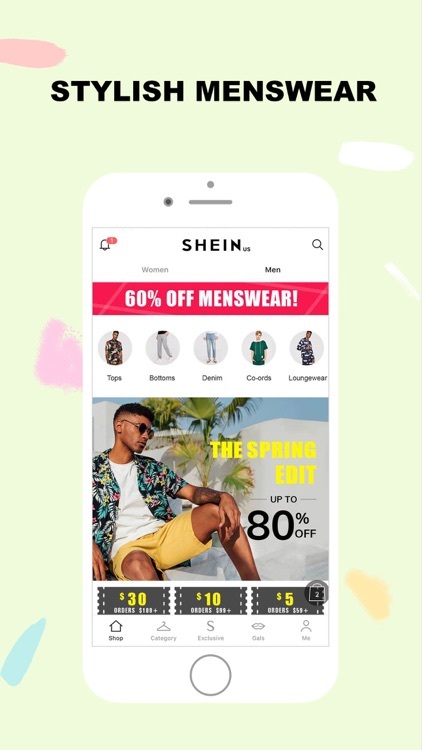 While most people think of fashion as pieces from designer brands, SHEIN proves that it doesn't always have to be that way. 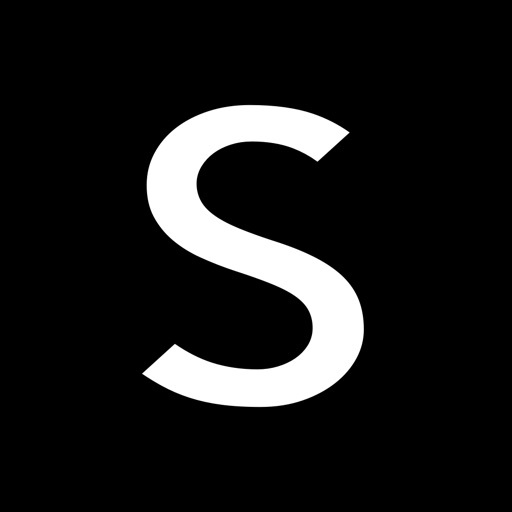 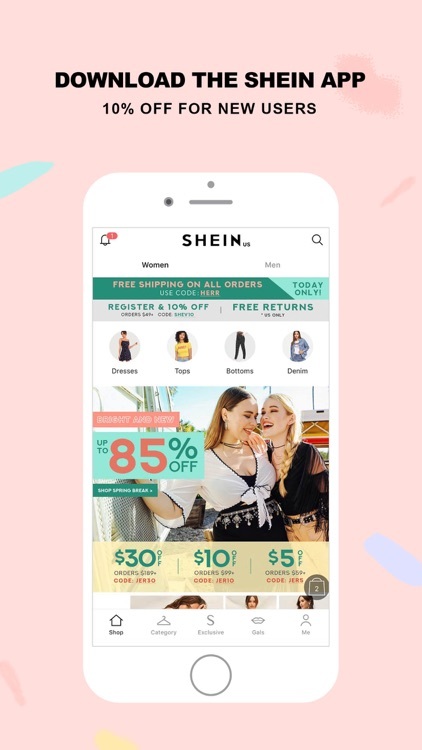 SHEIN has tens of thousands of stylish pieces for your closet and wardrobe, and there are always over 200 new daily items being added. 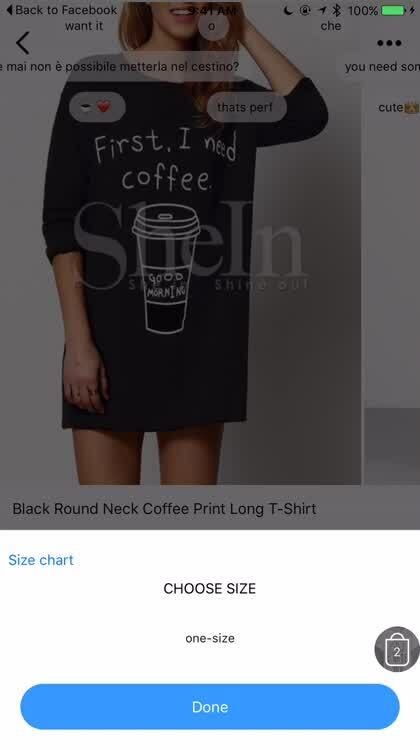 You also won't see SHEIN items being sold at malls, so everything is rather unique. 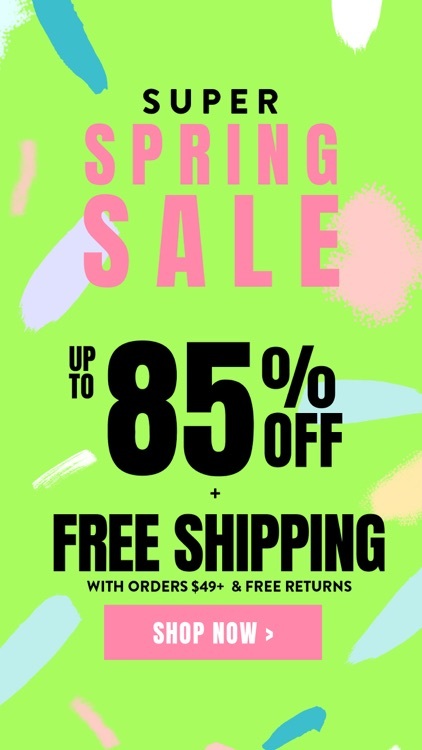 The best part about SHEIN are the prices. 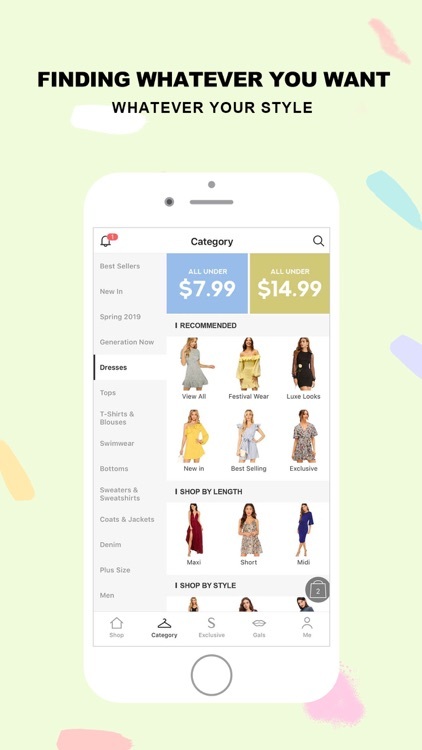 While other fashion sites want you to pay an arm and a leg to get one piece of clothing or purse, the average price of most SHEIN items is $20. 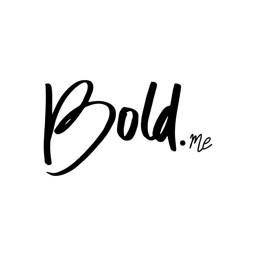 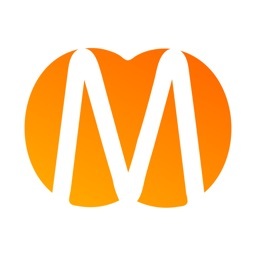 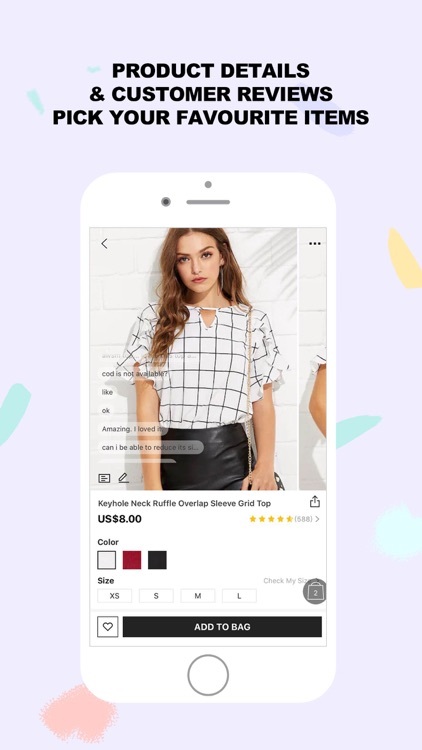 It's much more affordable for the average person, and there are some nice incentives too, such as 40 percent off of your first order and getting deliveries within a week. 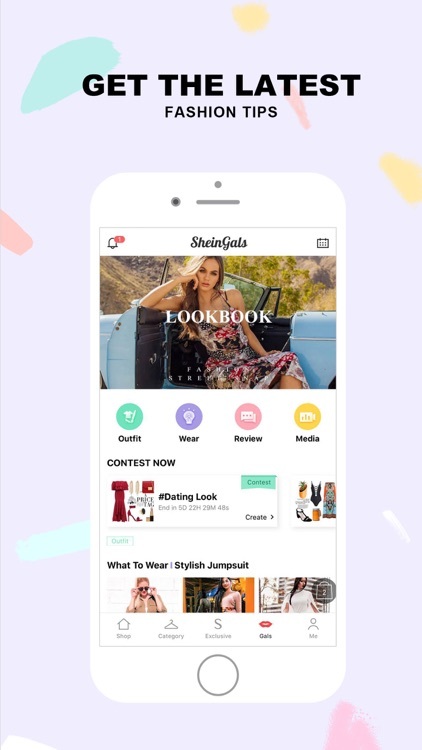 If you're a fashionista who is on a budget and not living it up with the millionares, then SHEIN is your best bet. 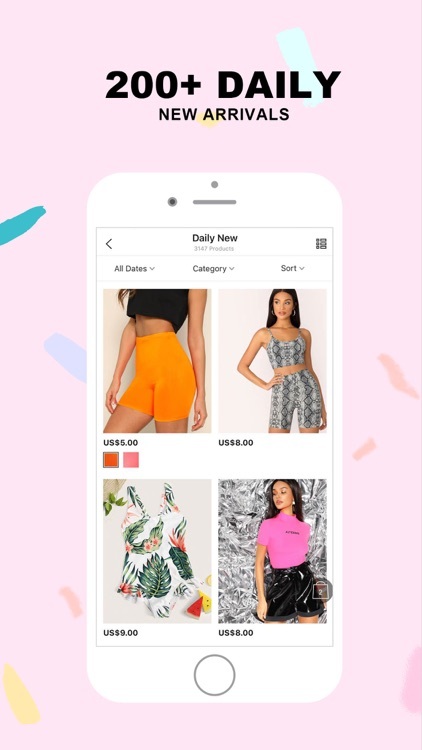 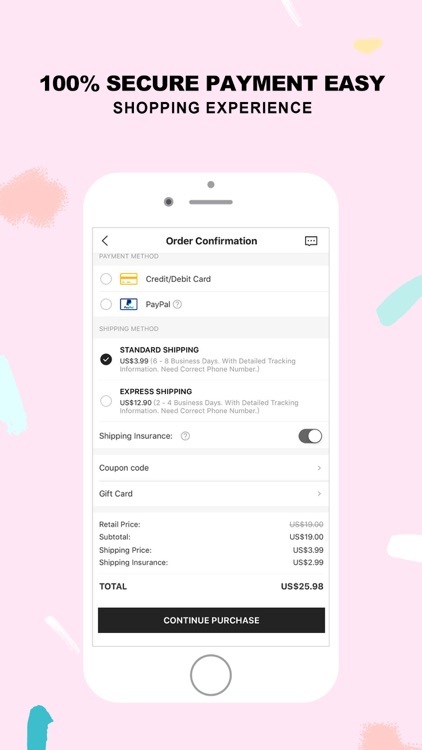 SHEIN gives users a ton of options to choose from and everything is rather affordable, which is great when you're on a budget and have other priorities.